Quincy Jones’ influence and legacy in the music industry is nothing shy of profound with a seven-decade-long career producing hits for legendary artists such as Ray Charles, Frank Sinatra, Michael Jackson, Céline Dion and Aretha Franklin. 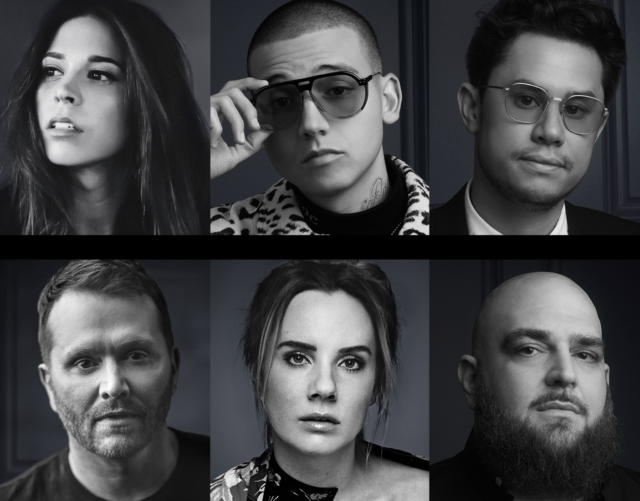 Mr. Jones has received countless accolades and now will be awarded with the “Legendary Genius Honor” at Spotify’s Secret Genius Awards on November 16 at The Theatre at the Ace Hotel in Downtown Los Angeles, hosted by Grammy-Award winner NE-YO. 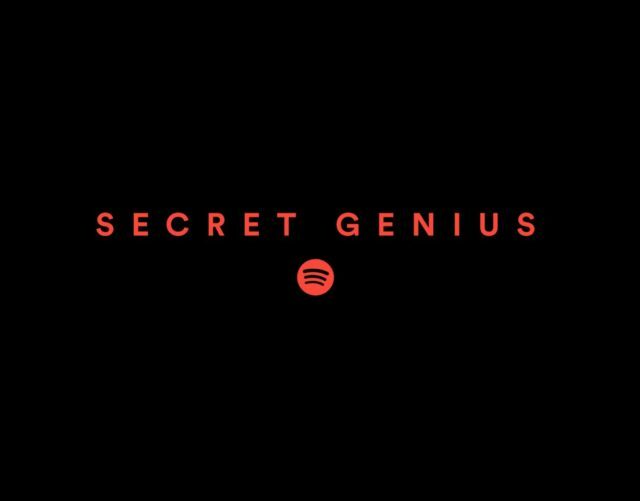 The second annual Secret Genius Awards will celebrate the masterminds—songwriters, producers, engineers and mixers—behind the music that fans are streaming the most on Spotify this year. 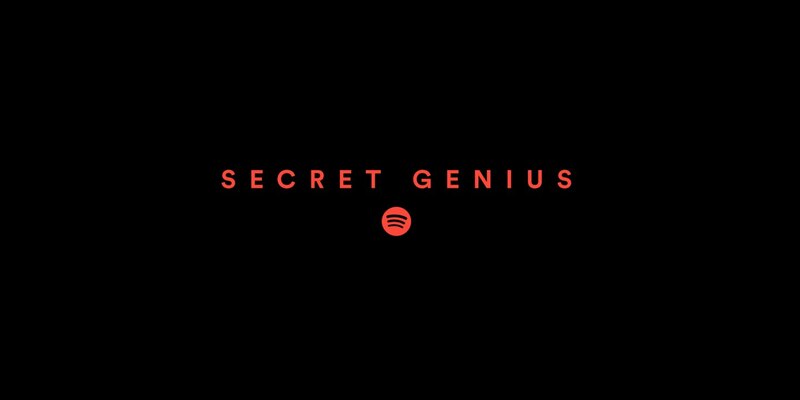 Spotify founded the Secret Genius program in 2017 as part of its mission to remain dedicated in supporting creators in the music industry. As a special tribute to Jones, 2X Grammy Award Winning artist, and Jones-protégé, Jacob Collier will perform with world-renowned trumpeter Ibrahim Maalouf. Big-time love and props to Spotify for taking an important step in the industry by spotlighting the many geniuses behind the scenes. It has been absolutely incredible to have collaborated with so many different artists throughout the last seven decades and it is an absolute honor to have been chosen as a recipient of the Legendary Genius Honor. Thank-Q Spotify, and I hope my work will serve as an inspiration to the next generation of creators. Jones gained prominence in the 1960s composing film scores and working with some of the era’s top artists. He then went on to produce three of Michael Jackson’s hit albums: Off the Wall, Thriller, which is the best-selling record of all time globally, and Bad. These albums spawned many top songs including “Rock With You,” “Billie Jean,” “Beat It,” “Man in the Mirror” and more. Jones has a record 79 Grammy nominations, was honored with the Grammy Legend Award in 1991, John F. Kennedy Center Honors in 2001 and was inducted into the Rock and Roll Hall of Fame in 2013. In addition to his contributions to the music industry, Jones is a social activist dedicated to supporting the arts, education and underprivileged youth. The Secret Genius Awards are made up of 14 categories and include Songwriter of the Year, Producer of the Year, Breakthrough of the Year, Social Message and more. A complete list of Secret Genius Awards nominees can be found here. Additional presenters and performers will be announced at a later date.